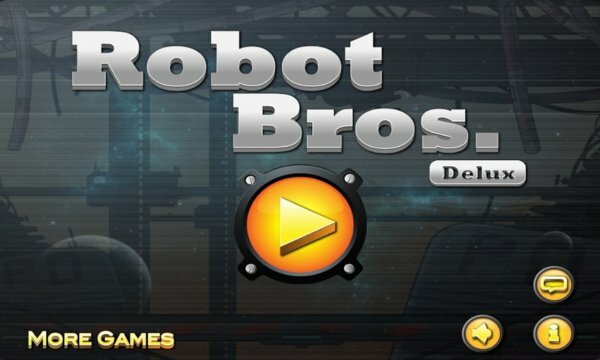 Robot Bros Deluxe is a completely, redesigned, enhanced version of Robot Bros, which was previously selected as Apple's "New and Noteworthy Games". Deluxe includes 75+ new amazing levels, also spread over 5 large sections. Let your robots go! Each of them has unique abilities and good looks. Control them to help each other. 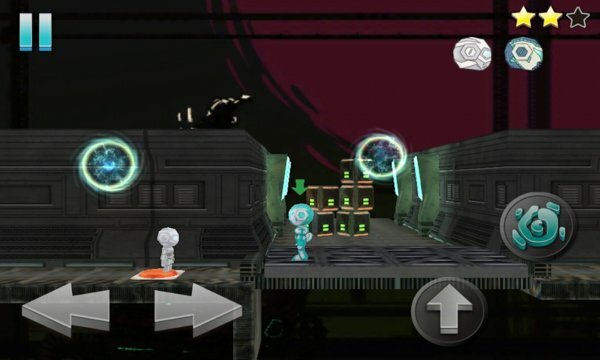 Use the co-operate actions to solve all challenging puzzles. ✔ Universal-App for all Android devices. Robot Bros Deluxe is brought to you by 108km Studio, makers of absurdly fun mobile games like Tractor Hero, Soccer Fighter, AI Crisis, Puzzle Mage, etc. Search on the Play Store by "108km" for our other games.